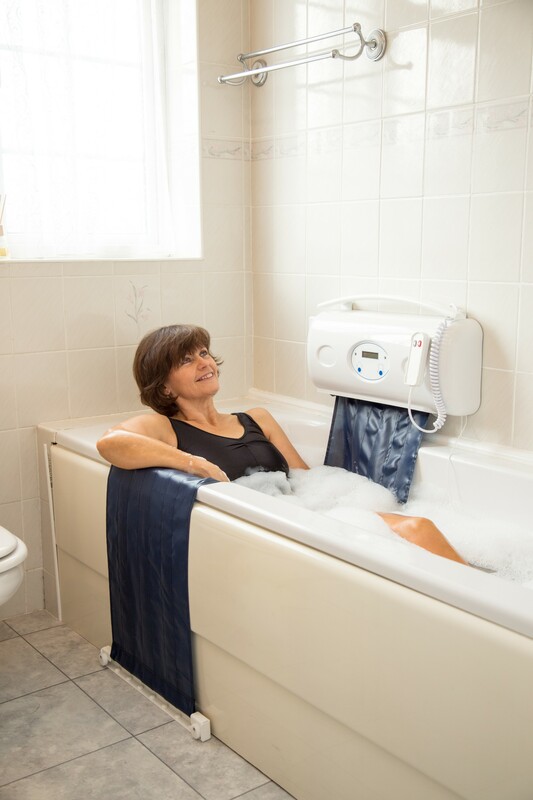 Bath Buddy – the inflatable bath lift which allows you to continue using the full depth of your existing bath. Use the soft touch buttons on the Bath Buddy hand control inflate or deflate the seat. You can stop the rising or lowering at any time by simply releasing the button. Once inflated, the Bath Buddy is very solid and reassuring to climb aboard. 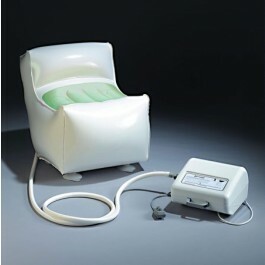 The Bath Buddy pump remains outside the bathroom, so there is no requirement for any electical supply within the room. Simply plug the Bath Buddy inflatable bath lift pump into an available electrical socket, run the inflator hose and control cable into the bathgroom and you are ready to enjoy your bath! 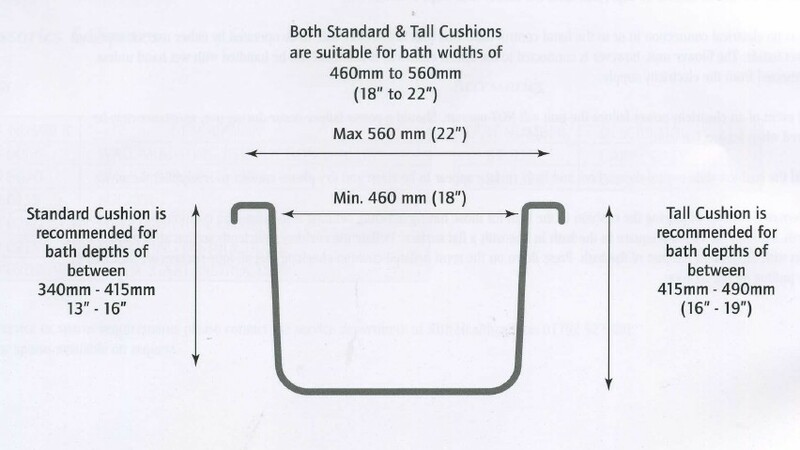 An extra long control cable and hose (4m) can be provided if required (add two days to delivery). And if you have a deep bath, an extra tall model (18 inch) is available. There are no metal parts, so the Bath Buddy inflatable bath lift cannot damage your bath in any way. Going on holiday or visiting your family? The optional soft or hard carry cases will make taking your lift with you a breeze. The inflator hose and control cable can be either right or left handed to suit your bath. 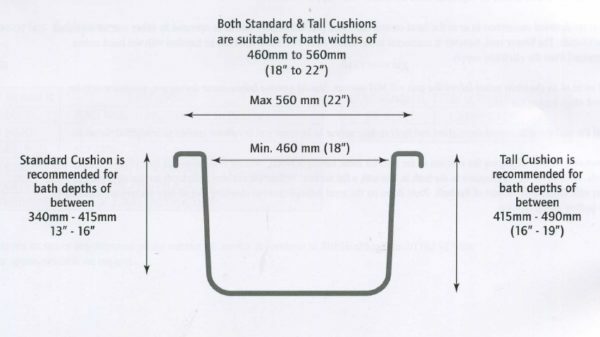 If you have the wall to your left when in your bath, you will require the right hand model (so that the hose and cable exit to your right over the bath rim). 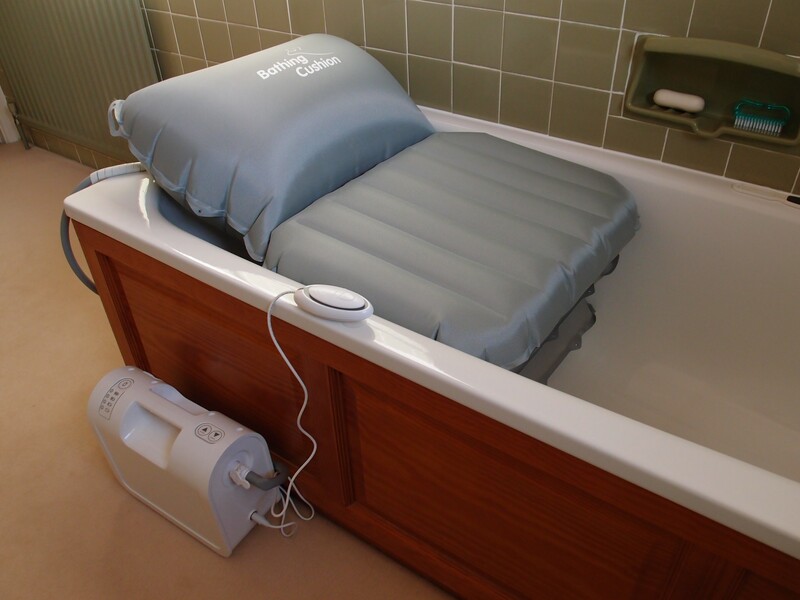 Made in the UK, and fully warrantied, the Bath Buddy inflatable lift is well proven with thousands of satisfied customers. Bath Buddy inflatable bath lift – simple and convenient! I simply can’t fault this bath lift! It is so easy to use and enables the user to have a decent bath with lots of water, which means it really feels like a “proper bath”. I had not read any reviews so was sceptical as it seemed too good to be true, but I was reassured by Practical Bathing, who answered all my questions, so I felt confident to go ahead with the purchase. I certainly wasn’t disappointed. It feels safe, secure and comfortable, and as long as you set it up according to the instructions, you’re all ready for an easy-access, safe bathing experience. I can’t fault Practical Bathing either, as they guided me through the online ordering process, even phoning me up when I had omitted to include my address! They also phoned to let me know when the Bath Buddy had been dispatched, which was very prompt, and it arrived as instructed. You can also purchase this minus VAT if you are VAT exempt. Having recently purchased a BathBuddy from Practical Bathing, I have nothing but praise for the product, which performs exactly how it is described on the website. The service and advice from the Managing Director was faultless, both before and after purchase. I was a little aprehensive paying in full upfront, before delivery, but there was no problem everything was in fine order. I would also like to point out it would have cost me double, if I bought the device from a company which uses commision based sales staff. 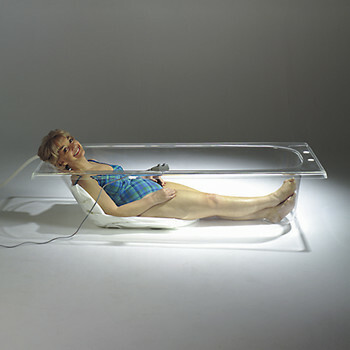 Should I require any similar product in the future Practical Bathing would be my first choice.